Little Black Dress Events was born eight years ago as one Event Planning and one Event Rental company in Parkersburg, West Virginia and Marietta, Ohio—a dreamer and a doer who loves design, style and all things beautiful. Misti saw a niche in the market that wasn't filled, and put together “Her Collection” that now make up her refined (albeit small) collection of boutique event rentals and sophisticated event planning needs. A highly fashionable, detailed wedding deserves pieces that will complement a sophisticated décor. 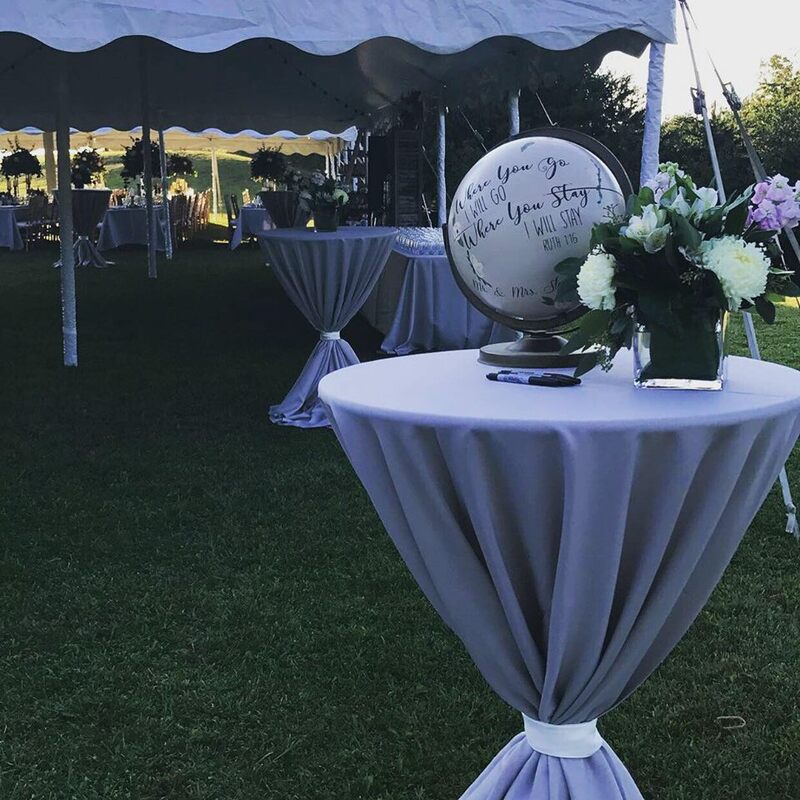 Located in the Mid Ohio Valley, Little Black Dress Events is a creative and productive event planning and boutique rental company esteemed by owner Misti Sims. 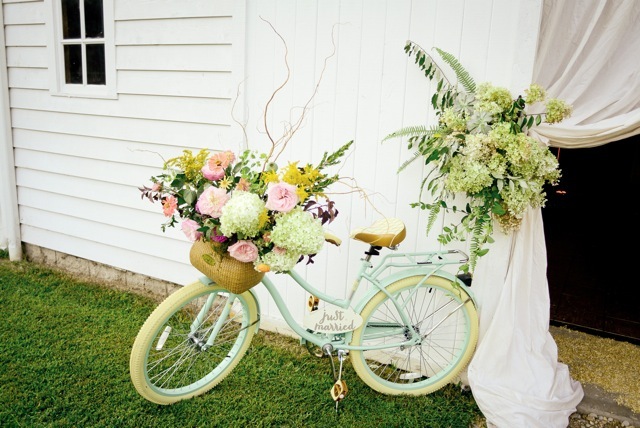 Misti plans and coordinates events all over the state of West Virginia and Ohio.